Aero-Space’s customers enjoy world class service levels. Our decades of proven experience providing the right products, on time, exactly the way our customers need them differentiates Aero-Space from our many competitors. We pride ourselves on offering you the best solutions for your business. Contact Aero-Space to explore how our many value added services can improve your operational performance. Aero-Space supports your manufacturing needs with our dedicated technical staff that can help you evaluate, purchase, repair, and maintain production tooling for your fastening and connecting systems. Beyond simply selling you fasteners, Aero-Space is dedicated to ensure your production operation benefits from our decades of experience in tooling support. Should you have an issue with any of your fastening tools, Aero-Space will be glad to have one of our technical experts visit your facility to assist you. 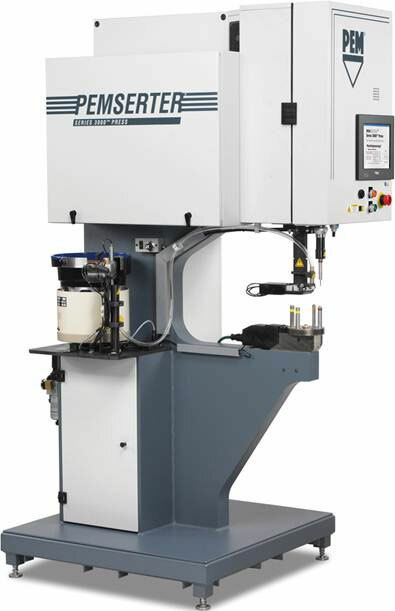 We want you to have peace of mind with your tooling investments. We offer full service support and maintenance agreements that ensure you will always be a phone call away from a solution to your tooling needs. Aero-Space also provides factory repair services for your FCI hand tools. Let Aero-Space show you how we can help support your critical production fastener and connector tools needs. Do you have custom packaging requirements? No problem! Aero-Space can fulfill orders to any unique requirement you may have. Custom packaging services from Aero-Space eliminate the need for additional handling or low-value-added process steps at your facility. Combine these services with custom labeling or kitting for extra value. Please contact Aero-Space for a quotation on your specialty packaging requirements. Custom hardware kits can create numerous challenges from procurement to managing labor for the build. Aero-Space has automated kitting equipment and can solve this issue for you allowing you to simply manage the top level assembly. 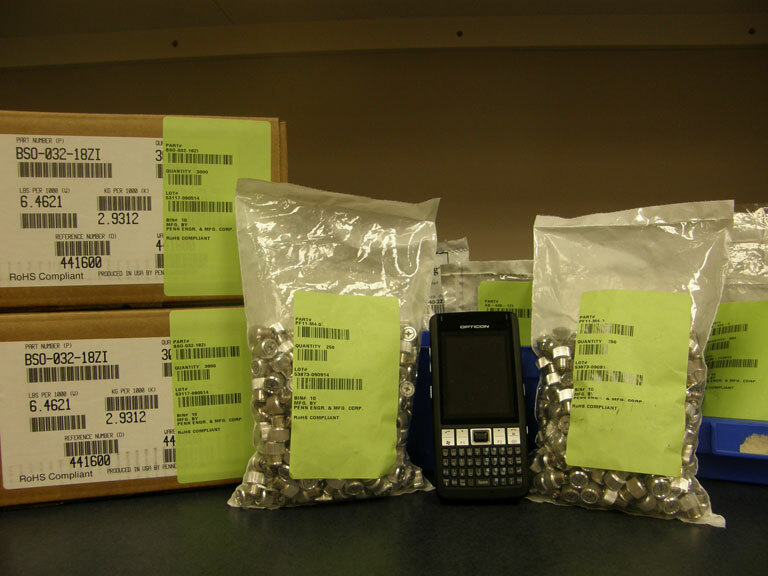 Automated equipment and rigid quality control provide accurate and timely kit order fulfillment. Let Aero-Space reduce your stress and provide completed kits that meet your unique specifications. Would you like to reduce your inventory and improve your inventory turns dramatically? Aero-Space consignment programs place our stock directly in your facility. Easily scan product used in production with the simple to use handheld scanner we provide you. We’ll invoice consumed inventory periodically and replenish stock at a set frequency. Aero-Space consignment programs simplify your production operations and drive bottom line financial improvements. Contact Aero-Space to discuss how a consignment program can benefit your company. Custom label requirements are no problem for Aero-Space. We can meet any custom labeling requirement you have. 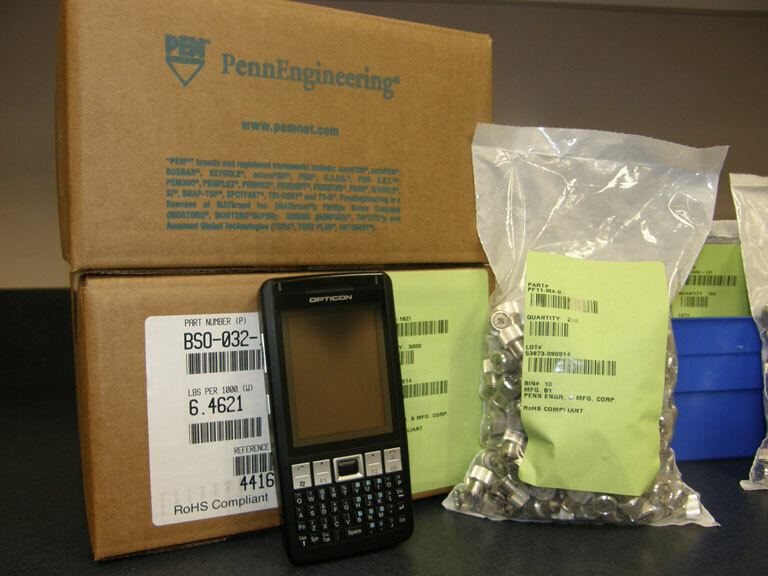 Combine custom labeling services with custom packaging services and see the value of shipments direct to your stock…parts or kits are ready for production or ready for immediate shipment to customers. Custom labeling services from Aero-Space eliminate the need for additional handling or low-value-added process steps at your facility. Combine these services with custom packaging or kitting for extra value. Aero-Space can provide an unlimited array of label sizes, styles, fonts, layouts, and colors. Let us develop a custom label solution that meets your complete specifications. Aero-Space’s VMI approach provides a seamless inventory management solution. Aero-Space uses both your forecast data and consumption history combined with supplier lead times and market trends to act as your virtual procurement staff. We ensure continuity of supply for your VMI parts by maintaining optimal inventory levels and order coverage. Inventory is maintained in both your location and ours. Reorder points and order levels are maintained by Aero-Space so your production operations run smoothly. Eliminate internal purchasing burden by turning over your component procurement responsibilities to Aero-Space under a VMI program. You will benefit by simplifying your purchasing focus and by reducing the number of parts you manage. Aero-Space has a proven track record of customers who are extremely pleased by our VMI services. We’d love to discuss how we can set up a VMI program custom tailored to meet your requirements. Would you like to compliment your owned inventory management with automated replenishment? 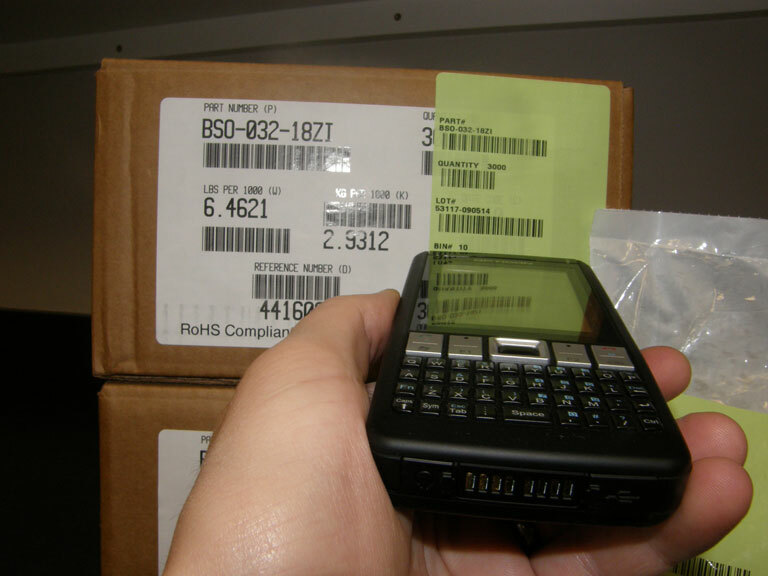 Aero-Space’s JIT program monitors part numbers in your inventory via a handheld scanner that we provide you. Aero-Space automatically replenishes low stock at pre-determined replenishment levels. You can simply put a part number on an Aero-Space JIT program and leave the rest to us. Increase inventory turns and eliminate the need to manually reorder parts through our simple program. 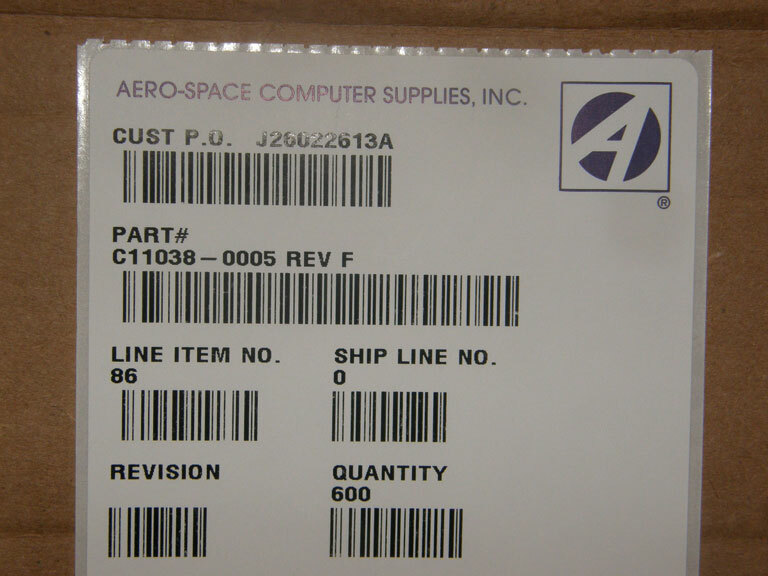 Give Aero-Space a call and we will show you the value and simplicity of our JIT program for customer owned inventory.